Our approach to advertising is directed creating and building deep love for your brand. We take a non-traditional approach to traditional media – breaking standards, methods and outdated practices of audience engagement. Advertising online can be done in numerous ways, depending on the brand (Choosing the right channels for your business), the strategy and your budget to build online visibility. Businesses can use email marketing in a variety of ways, from building brand loyalty and finding new customers to encouraging loyalty and repeat business. Connect with current and potential customers. 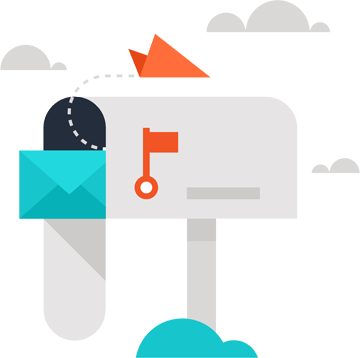 Tracking your email marketing campaign performance is easier with email marketing software. You can easily gain insight into how many recipients opened your email, how many emails bounced, unsubscribe rates and click through stats to relevant links to your website and social media accounts. Online by Digital offers a variety of ways to analyse and interpret your campaign performance with charts and data to help you improve your campaigns. Email campaigns can be sent at your convenience. Which means you can access it at anytime and anywhere using your desktop, tablet or mobile phone. Schedule your campaign, or send it immediately. Check delivery in our reports and stats after 24hours. Online / Digital marketing is considered to be one of the most popular methods of marketing. As mobile phone users are more in number, the effectiveness and the eventual success of a mobile marketing campaign would be far stronger than what you could expect from an online marketing campaign, which still is a very popular method of marketing today.